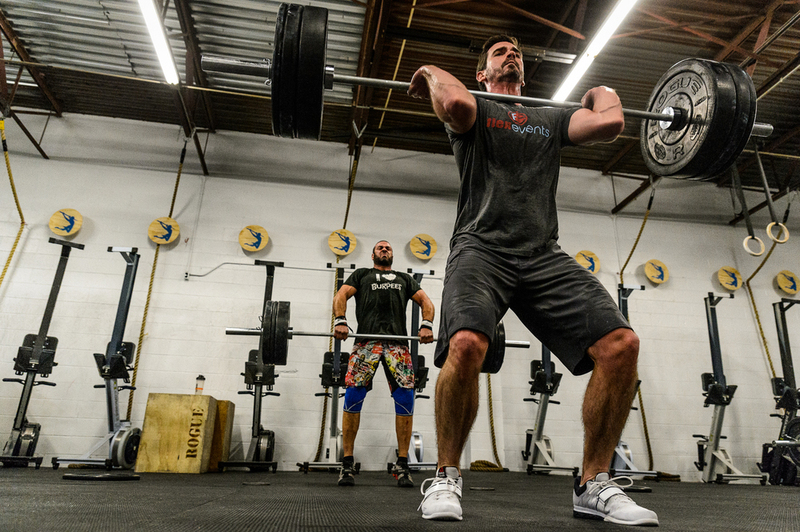 Happy Valentine's Day to all our Active Life Athletics CrossFit Island Park athletes! Have an awesome day with your swolemate. Good luck to everyone competing at Flex in the City 2015. Come out and support your buddies, the fun starts at 11am. Follow @flexhq on instagram for all the fun.